As we all may have realized by now, our industry, whether we are hoteliers, restaurant managers, planners, DMC’s, or vendors, it’s all about networking. Meeting the right people at the right time can provide leads and at times friends who last a lifetime. This is why Elite Destination Management Florida decided to join the Orlando Convention and Visitor’s Bureau (CVB). The Orlando CVB handles all things Central Florida and connects groups, conventions, and industry professionals to one another. The CVB also provides a variety of trainings, and as members we have had the opportunity to attend these sessions. During these sessions we have met planners, hotel general managers, restaurant owners, and the list goes on. We are thrilled to have the opportunity of learning and refreshing our industry knowledge by attending these sessions and expanding our networking base with the luncheons the CVB hosts weekly. These luncheons allow all members to connect and grow their businesses. The Orlando CVB is the official sales and marketing organization for the Orlando and Orange County area. Orlando is promoted as a destination and as the number two largest convention center in the nation, the CVB emphasize Orlando’s meeting capacity, as well as its vacation destinations as one of the world’s greatest. The mission of the Orlando CVB, as the industry’s leader, is to brand, market and sell the area globally as the premier leisure, convention and business destination for the continual economic benefit of the community. 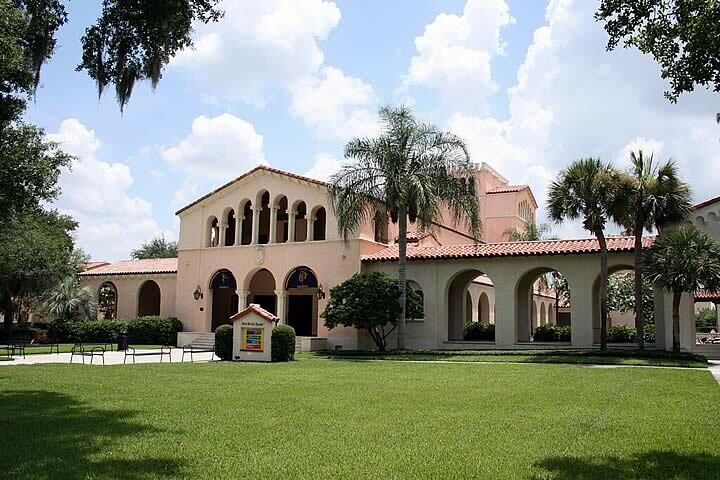 Rosen College Semester Internship Elite Destination Management Florida shows our support for higher education by partnering with the local colleges in the Central Florida area. 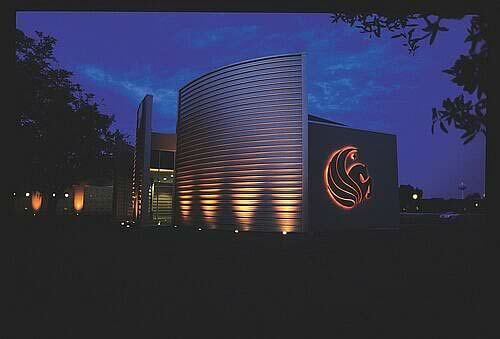 At the University of Central Florida’s Rosen College of Hospitality Management, students are required to participate in three semesters’ worth of internships with various companies within the hospitality industry. We are proud to assist these students with fulfilling their required course work, as well as helping mold them into elite industry leaders. Elite Destination Management Florida has had much success with the high caliber of young adults who study at the Rosen College. With values such as Professionalism, Leadership, and Service, these students meet the standards that our company seeks out in individuals representing our team. The Rosen College upholds one mission: to develop future generations of global hospitality and tourism leaders representing all industry segments in the hospitality capital of the world, through innovative academic programs, cutting edge research and strong industry and community partnerships, and we believe this mission holds true. Guest Lectures at Local Colleges Elite Destination Management Florida strongly supports the local colleges in Central Florida and believes in the education for these young professionals who will become great leaders. On a regular basis, we provide guest lectures through our partnerships with the local colleges including Rollins College, the University of Central Florida Main Campus, and the Rosen College of Hospitality Management. We enjoy getting to know these intelligent students and guiding them in the event industry. American Cancer Society – Relay for Life Relay for Life is the main volunteer-driven cancer fundraising event of the American Cancer Society. It is a life-changing event that gives communities across the globe a chance to celebrate the lives of those who have battled against cancer, remember loved ones lost, and fight back against the disease. It is estimated that Relay For Life events have raised over 3 billion dollars. At Relay for Life, teams camp out and take turns walking around a path. Because cancer never sleeps, Relays are overnight events and 18 hours in length. 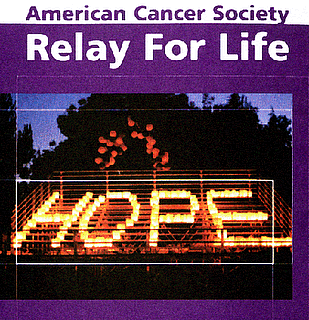 In 2010, Team Elite was part of the committee team and participated in Relay for Life. Thanks to Relay participants, we are creating a world with more birthdays a world where cancer can’t claim another year of anyone’s life.